When considering purchasing either Phonak or Unitron hearing aids, it is important to keep in mind that the two companies are closely related. In fact, Phonak and Unitron are both owned by the same parent company based in Switzerland: Sonova. Sonova Group specializes in technologies aimed at treating hearing loss and providing wireless solutions for audiology. Sonova is in more than 90 countries with almost eight thousand employees. This makes Sonova a global leader in hearing aid technology. Under Sonova’s guidance, both Phonak and Unitron make high quality, reliable hearing aids featuring the unique technology developed by Sonova. The features offered in comparable products from Phonak and Unitron vary slightly, though users of both brands report the same great performance. Phonak pricing is usually higher, though Unitron products perform just as well for most people at a considerable cost savings. 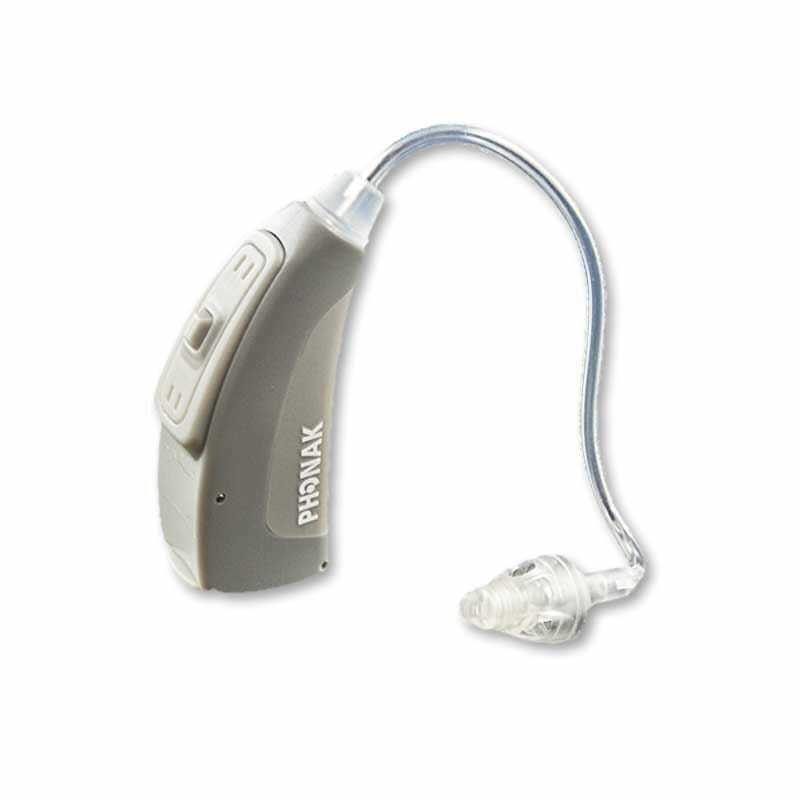 Therefore, you can get the same high-end technology from Unitron as you get from Phonak but with lower prices.